Mark your calendars and attend our 2nd annual Alzheimer’s Fundraising event! 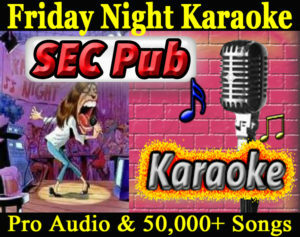 Join us at The SEC Pub for a night of Karaoke! 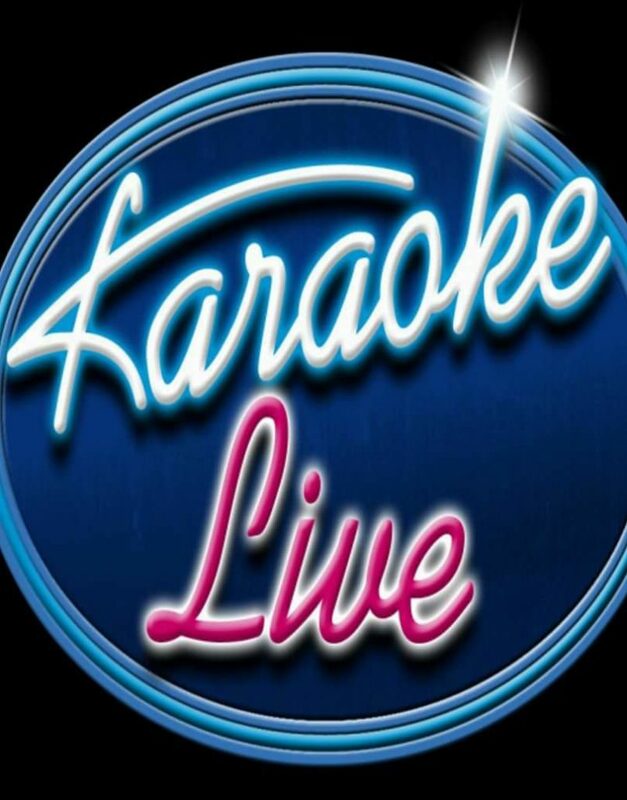 For the latest information please check our Facebook page.